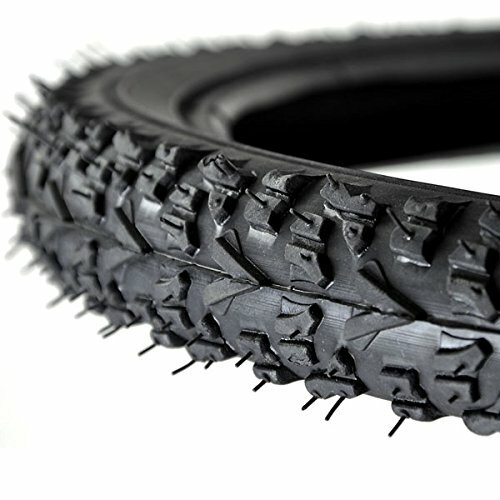 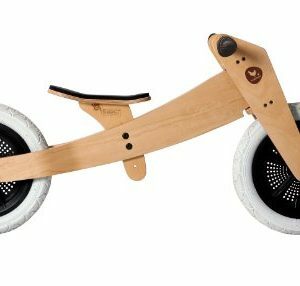 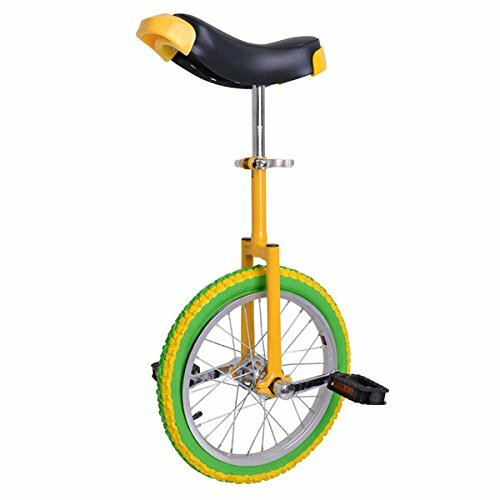 And this is just the one you can start to cycling with – a professional unicycle with top quality and somatological design! 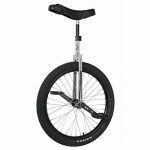 Great for both novices and professionals, men and women!!! 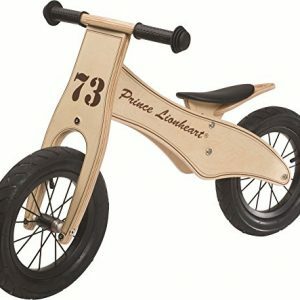 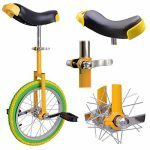 •No manual included but item is easy to assemble. 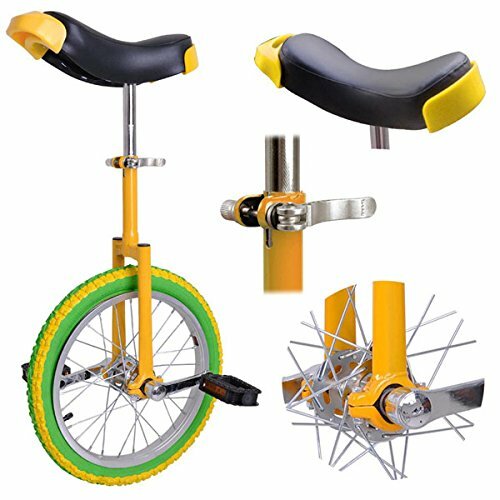 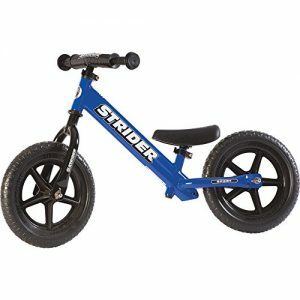 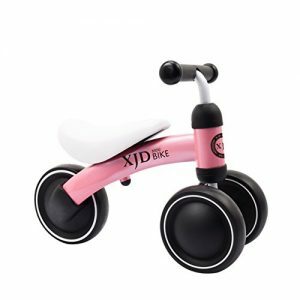 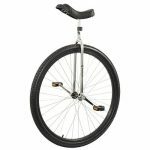 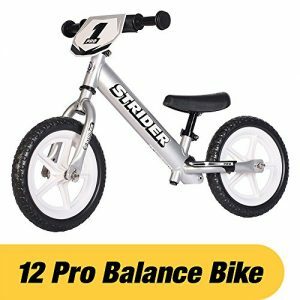 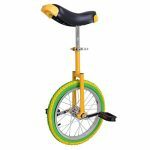 •Other sizes & colors available (shown in the 2nd picture)Remember when you’re seated on the unicycle, with one foot on a pedal in its lowest position, your leg should be almost straight.